Buying your gown can be the easiest thing in the world! Welcome to Angelica Bridal – a beautiful bridal store in the heart of Islington, in central London. 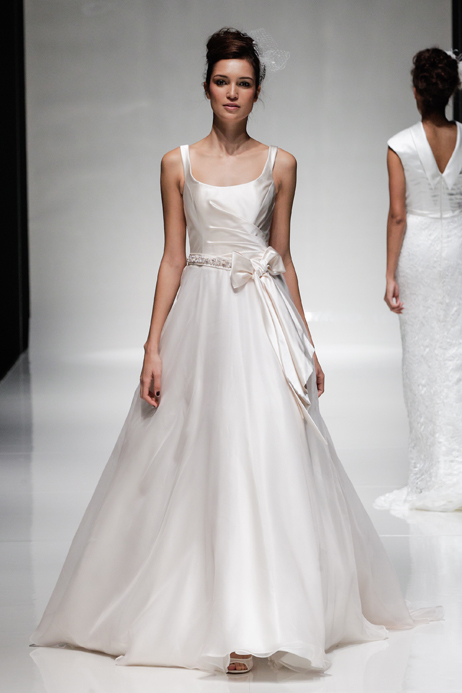 We work with the best wedding gowns designers from around the world.